Born and raised in Los Angeles, CA., Debbie began serious dance training at the tender age of 5. Debbie made her film debut as a fresh 16-year-old dancing, horseback riding and choreographing for feature films, commercials and television shows. Some of her partners and students have been Donald Sutherland, Brendon Fraser, Sylvester Stallone and Dolly Parton. Her film and television dance credits include lead dancer with Donald Sutherland in Younger And Younger, Back To The Future 1 & 2, Fast Times At Ridgemont High, Hill Street Blues, Murder She Wrote, Simon & Simon, The Fall Guy and Major Dad. This Three Time Winner of the Feather Award for “Top Female Teacher in the United States” continues to travel nationally and internationally instructing at teacher training seminars and educating thousands of dancers each year in the art of dance. Camp Hollywood, CA., Mad Jam, DC., American Lindy Hop Championships, NYC., Swing Fling, DC., USA Grand National Dance Championships, Atlanta, GA., U.S. Open Swing Dance Championship, CA., Greater Phoenix 4th of July Swing Dance Convention, AZ., Seattle Easter Swing Dance, WA., Boogie By The Bay, CA., Capital Swing Dancer’s President’s Day Swing Dance Convention, CA., Move Across The River, TN., Big Apple Country Dance Festival, NJ., Boston Tea Party, MA., Chicago Rebels IL., Ashokan Dance Camps, NY., Co-Director & Artistic Director of Boogie In The Mountains Dance Camp & Weekend Event, NY. As an educator and choreographer for the social dance communities, Debbie is considered a Grand Master Instructor. Many of our local dance instructors have trained with Debbie before embarking upon their own dance careers. (Jason Sager, Robin Smith, Brent Daigle, Chris Owens & Holly Beeson). Royal Crown Revue, Squirrel Nut Zippers, Big Bad Voodoo Daddies, George Gee Orchestra, Jive Aces, Room Full of Blues. California Swing Dance Hall of Fame Inductee, two-time Humanitarian Award Winner (East and West Coast) for her impact on and support of the national Swing Dance communities. As a professional routine choreographer Debbie has choreographed routines for U.S. Swing Dance Champions, World Swing Dance Champions, Ballroom Champion and of course Film and Television. Debbie holds many titles on her own including U.S. Swing Dance Champion, World Swing Dance Champion, California Swing Dance Champion, Swing Jack and Jill Champion and the list goes on…. Wesley is Co-Founder of Music And Dance Productions. He began partner dancing while working in New York City in 1988 and has been teaching and DJing full-time for the past 23 years. His music/DJ career began in New York City playing dance music for the swing & mambo communities. He then moved to Santa Monica, CA. in the mid 1990’s with his wife Debbie before settling here in Raleigh North Carolina. 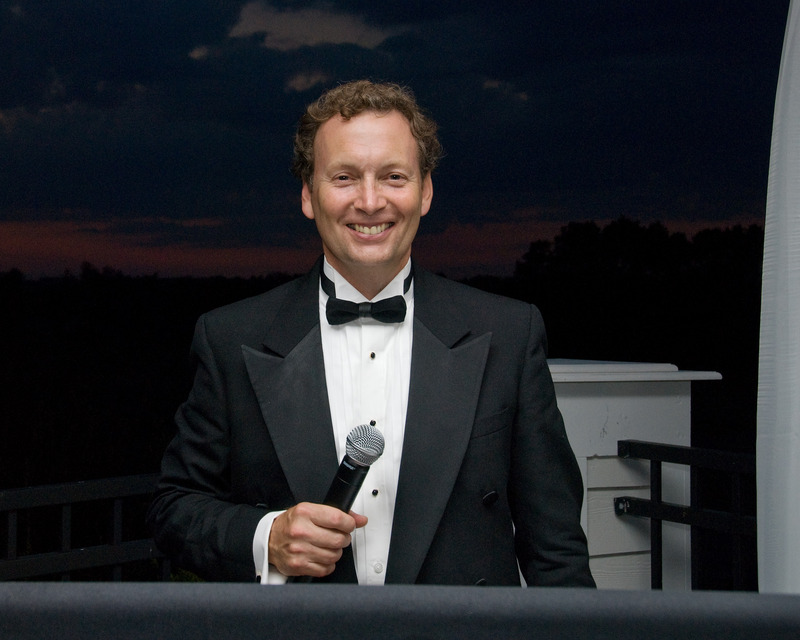 By 1998 he was an established DJ/Master of Ceremony in North Carolina at corporate events, weddings, local dance organizations ( Triangle Swing Dance Society, Loafers Beach Club, Triangle Starduster Ballroom , USA Dance) and national swing dance conventions. On Sunday afternoons and evenings in Raleigh you will find Wesley hosting the longest running weekly swing dance in the Triangle at the Elks Lodge in Raleigh, NC. He is a finalist multiple times and winner of the Indy Week Magazine “Best Club Deejay ” award and a member of the American DJ Association. In 1988 Wesley began his dancing career in New York City, NY at the Sandra Cameron Dance Studio. As a member of the Sandra Cameron Swing Performance Company, Wesley had the opportunity to performance on both television and the movies. Over the next five years he studied with New York City based master teachers Frankie Manning (Lindy Hop), Peter Difalco (Ballroom, Tango) , Eddie Torres (Mambo), Jimmy Anton (Mambo), Angel Figueroa (Tango, Mambo) and later with Skippy Blair (West Coast Swing ) in Los Angeles, CA. Wesley is a graduate of the Golden State Teachers Association, CA. and is a nationally recognized judge and touring instructor. Camp Hollywood, CA., American Lindy Hop Championships, NYC., Swing Fling, DC., USA Grand National Dance Championships, Atlanta, GA., U.S. Open Swing Dance Championship, CA., Greater Phoenix 4th of July Swing Dance Convention, AZ., Seattle Easter Swing Dance, WA., Boogie By The Bay, CA., Capital Swing Dancer’s President’s Day Swing Dance Convention, CA., Move Across The River, TN., Big Apple Country Dance Festival, NJ., Boston Tea Party, MA., Ashokan Dance Camps, NY., Chicago Rebels IL., Co-Director of Boogie In The Mountains Dance Camp & Weekend Event, NY. Curtis Bass – A native Tarheel, Curtis began his teaching career as an instructor at Arthur Murray Studio in 1982. His first love is ballroom, but he’s also at home with Country-Western, Latin and Swing. He has competed and performed at regional Ballroom, Country-Western and Swing events and has been a member of several dance teams including the Long Branch Dance Team, Carolina Swingshift, Whiplash and Entourage. When he can find the time he also works as a dance host on a number of national cruise ship lines teaching and performing. More Biography, Television, Movie, Theatre and Dance Competition Credits. Tony Williamson is a popular Lindy & East Coast Swing teacher here in the Triangle area. He has been dancing since 2003 and was an original member of the Lindy Mad Hoppers performance group. Tony has a passion for teaching and details. His easy going style makes learning fun and non threatening. Come join him.